We bet you have no idea who the man is in the image below – but he killed more than 10 million people in the Congo. You likely don't recognize him, though, because very few history textbooks talk about him. He ascended to the throne in 1865, and was a gentle ruler in Belgium. In other parts of the world, however, he was ruthless in his determination to build a vast overseas empire, believing that his nation's greatness was directly related to the resources extracted from colonies around the world. His reign was enforced in blood, through the heavy use of mutilations, torture, and execution, and with the help of a massive private army. Under the “philanthropic” and “scientific” banner of the International African Society, he used slave labor to pillage Congolese resources, calling his empire the Congo Free State. 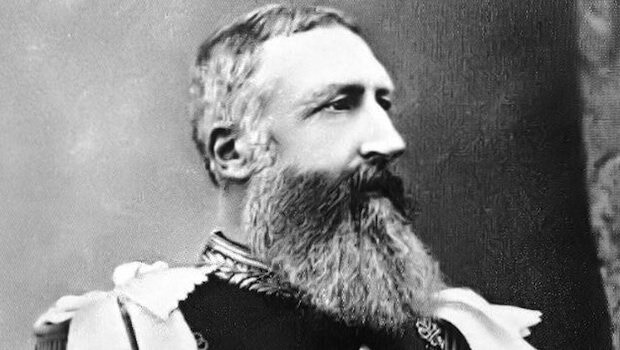 For thirty years, he ran the Congo not as a colony of Belgium, but as his own personal property – the largest plantation in the world, 76 times larger than the country he ruled. By the time the first census was taken in 1924, it was estimated that the population at that time, of 10 million people, was less than half what the population had been when Leopold invaded. Of course, none of this is covered in most history textbooks. 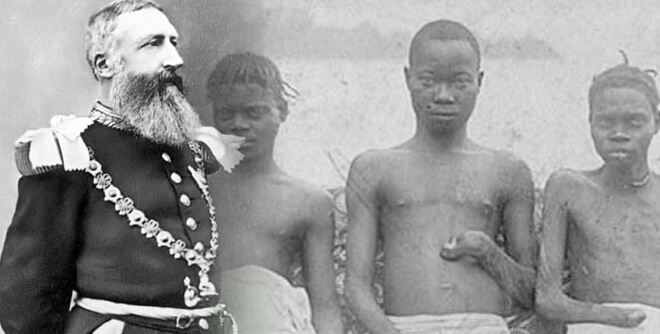 Most of us have never heard of the Great African War, or Leopold's Reign of Terror. Apparently history textbooks don't value 10 million lives quite the same when those lives are African. If we're going to learn the lessons of history, however, we can't keep sweeping things like this under the rug. It's time to properly remember the terror Leopold inflicted.